Virtualization is the most effective way to reduce IT expenses. VMWare provides industry leading virtualization platforms. 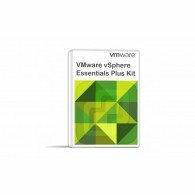 The vSphere Essentials Kit provides server virtualization and consolidation with centralized management. This kit offers strengthened security and data protection.  It even delivers improved service levels and application quality. 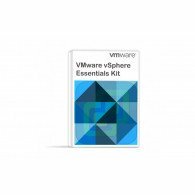 By choosing the VMWare vSphere Essentials Kit, you will enable an always available IT environment.